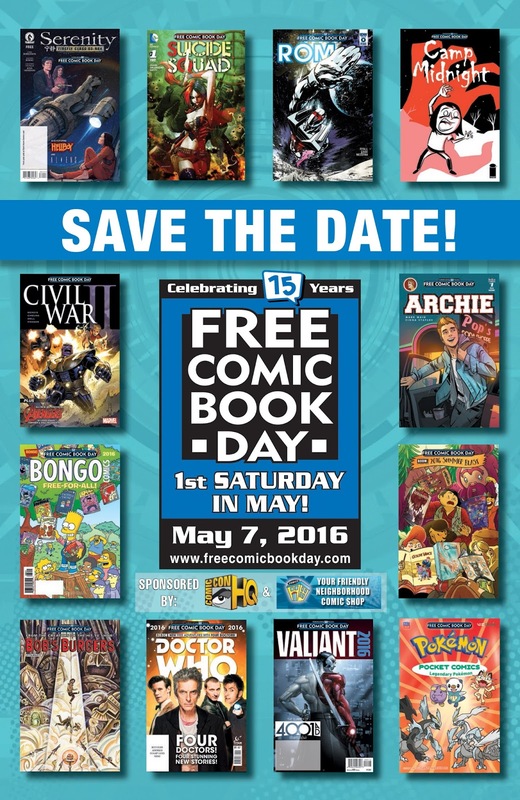 Join us for a fun-filled day celebrating comic books and graphic novels. Visit with local artists, make your own comics, check out the cosplayers, and more! 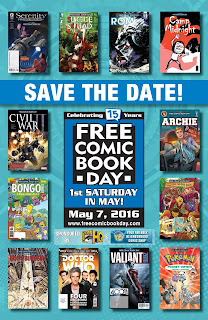 Free comic books for all ages, while supplies last. We'll start the day off with a comic book movie marathon and a selection of free comic books for you. The artists will arrive in the afternoon and draw comics with the public, and meanwhile the Youth Services department will offer a variety of activities, including a mask-making craft and a superhero storytime.